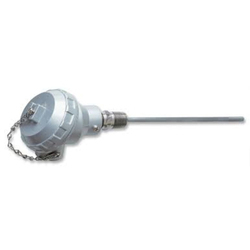 Manufacturer of a wide range of products which include rtd temperature measurement, temperature thermocouple and pt100 temperature sensor. Our company holds vast experience in this domain and is involved in offering RTD Temperature Measurement. 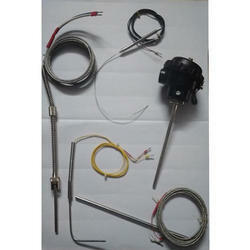 We are one of the most well-distinguished companies in the market that are into offering Temperature Thermocouple. 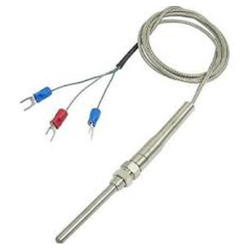 We have carved a niche amongst the most dominant names in this domain, involved in providing a superior quality range of Temperature Sensor Group.